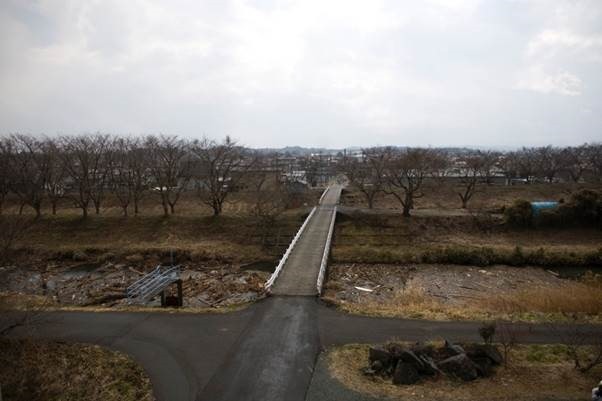 Radio-active farmland in the Japanese prefecture of Minamisoma, a coastal city contaminated by nuclear fallout from the Fukushima Daiichi N-Plant in March 2011, is now leading the way in building a blueprint for modern Renewable Energy Villages. Construction has already begun on this community run project to build the foundations of its Renewable Energy Village. 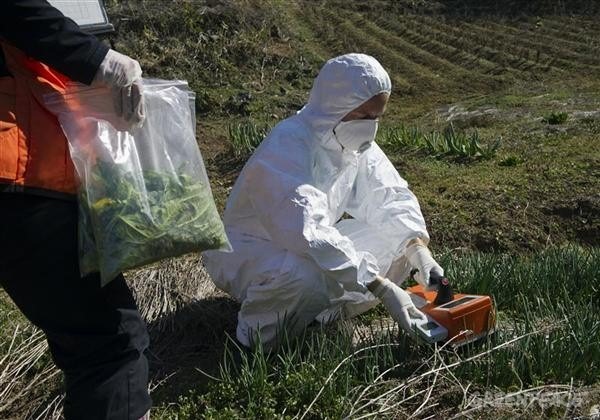 Roughly two-thirds of the Minamisoma farmland is located inside of Fukushima’s radio-active exclusion zone. 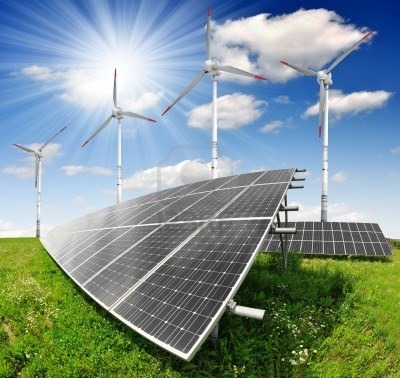 To date the Renewable Energy Village (REV) prides itself on 120 photovoltaic panels, generating 30 kilowatts of power which is sold to a local utility. Locating wind turbines on some of the land is another innovative idea currently in the planning stages. Recreational and educational facilities as well as an astronomical observatory are also being aspired to depending on the availability of further funding. The basis of this project is known in Japan as "solar sharing" – growing crops beneath raised solar panels. 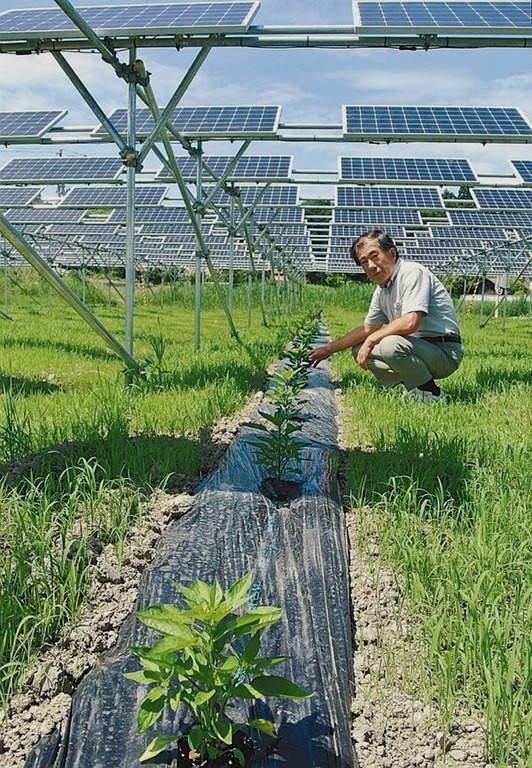 Most other large-scale solar parks in Japan whether already operational or still in the planning stages have/will have solar panels resting on the ground itself, which makes growing crops impossible. 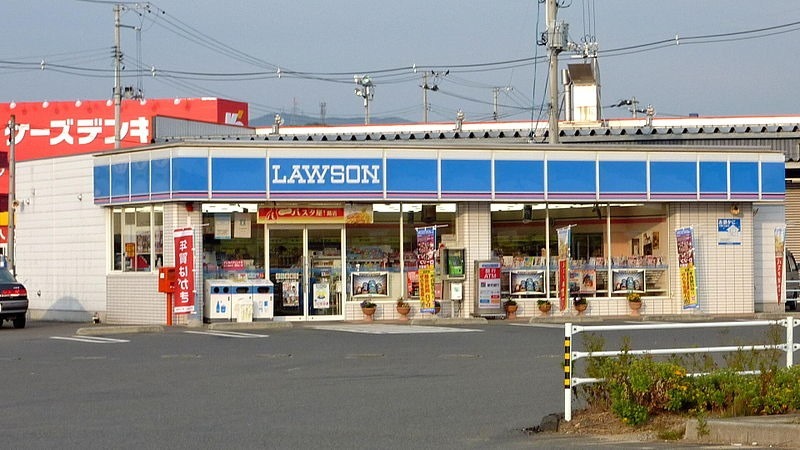 The largest solar park to be built in Japan of this nature will also be located in Minamisoma causing Project Leader Ryozo Hakozaki for the Renewable Energy Village (REV) some concerns; "If farmers decide to sell up their land, entire communities will be wiped off the map." 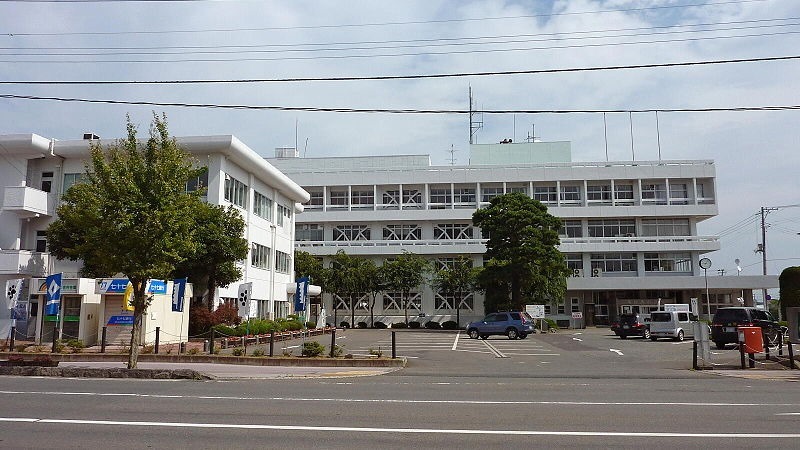 However Sohei Takahashi, Project Chairman believes the Renewable Energy Village project offers a workable solution to this problem. "Through the project we can protect farmland and communities, and with two parallel revenues create increased prosperity compared with before the disasters." Takahashi also plans to conduct research into crops that can tolerate radioactive contamination. 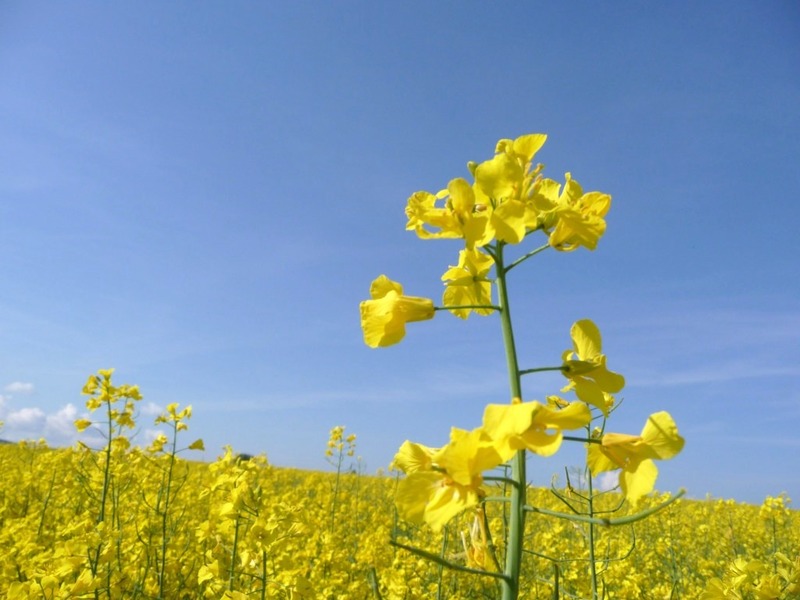 One crop, rapeseed, has already been planted, as its oil is contaminants-free, although the actual plants do absorb a percentage of radioisotopes such as those of caesium. The project is supported by generous ‘feed-in tariffs’ the government set and which were introduced in mid-2012. If there were an academay award of BAFTA of Blogs, yours should win. Bravo! It would be far outstripped by yours! lol 😉 Love the thought of BAFTA of Blogs!! 🙂 How cool! HooOOOOooooOOOOwWWWWwwwWWWLLLLLLLLL! Oh no worries 🙂 I have that problem a lot especially from the mobile. It’s the thought that counts and you are such a lovely friend, always ready with inspiring words of encouragement and kindness 🙂 Wolfie hugs to you! My friend Jan Krause Greene would love this post! Excellent info. Thank you. That’s very interesting. 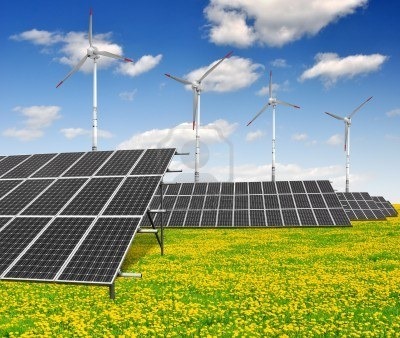 I think it’s a fantastic idea to grow crops under the solar panels. The ground under them is usually just left bare and that’s a waste. Güzel gül için teşekkür ederiz! Ben bu zaman hatırlamak için çalışacağız! I hope they get things sorted a lot quicker than expected, Icewolf, and show that Solar Power is far better than nuclear energy anyway! And they also don’t need to frack for it either! Don’t get me on fracking! lol 😉 Ohhhhhh Icewolfie icebergs! Vielen Dank meiner lieben Freundin Gislinde 🙂 Immer schön dich zu sehen! Ich habe eine Erkältung und ich weiß überhaupt nicht gesund fühlen! und wachte früh am Morgen eingefroren! Tack Nicki 🙂 Alltid kul att se dig! Ledsen för det sena svaret. Jag har varit förkyld och jag inte känner alls hälsosamt! och vaknade tidigt på morgonen frusen! Cindy Knoke might be having the same problem as me. For me, LIKEs don’t load on any blog whose URL ends in wordpress.com, as yours does. It’s frustrating. Hi Russel, yes…interesting thought 🙂 It’s possible there’s some kind of link there though personally I find it’s down to a poor mobile connection. Also if I click the like button even if it is still loading even though it doesn’t always bother actually showing loaded at all, when I view it later the like is showing. But not every time! So it’s confusing and deceptive if you don’t check later! 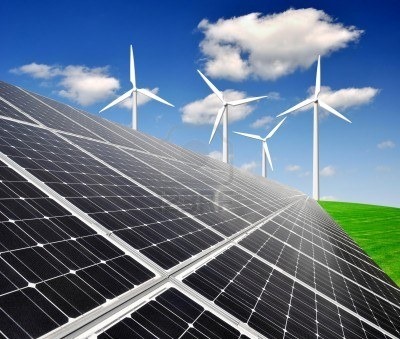 I always have believed in renewable energy and this post is so enlightening, bringing Hope! Wolfie… if they can now see how destructive nuclear energy can be when it goes wrong… Then we stand a chance of change.. I wish them well.. and thank you Wolfie for bringing this information to us..